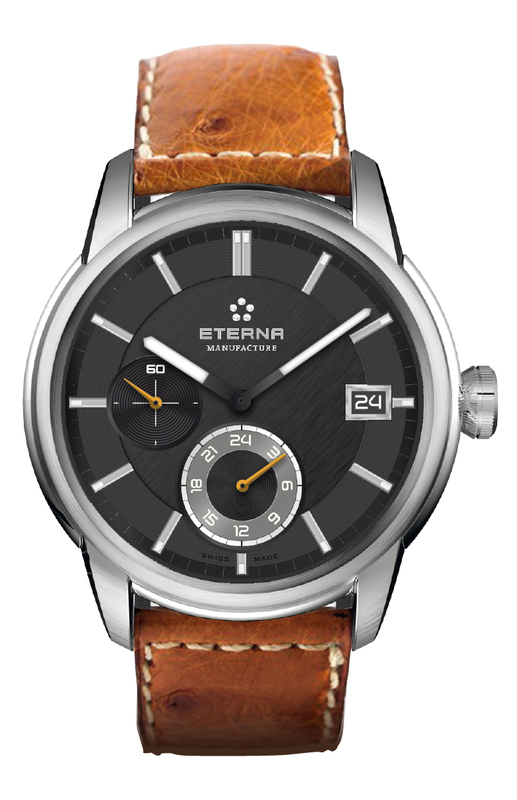 Swiss watch manufacturer Eterna has announced that it will launch the Adventic GMT, a new addition to its collection for 2015. The 42 mm stainless steel case encompasses an in-house Eterna 3914A movement, which is based on the manufacturers propriety 39 calibre mechanism. 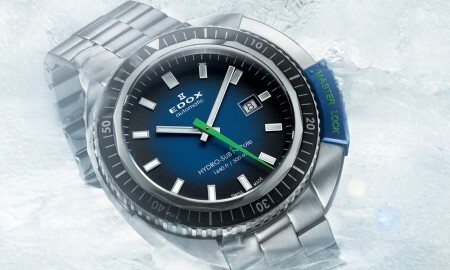 It has been equipped with automatic winding, a date window at 3 o’clock, small seconds at 9 o’clock, as well as an additional time zone. 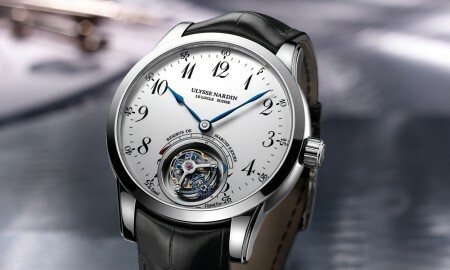 The second time zone features a 24-hour scale and has been accommodated at the 6 o’clock position in its own subdial. 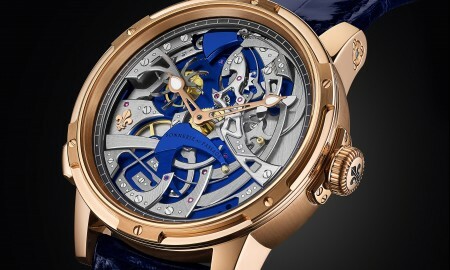 The single hand in the second timezone and the small seconds are both neon orange-coloured, while the hour and minute hands of the piece are topped off with white Super-LumiNova coating, allowing them the hands and appliques to be read in a variety of lighting conditions. 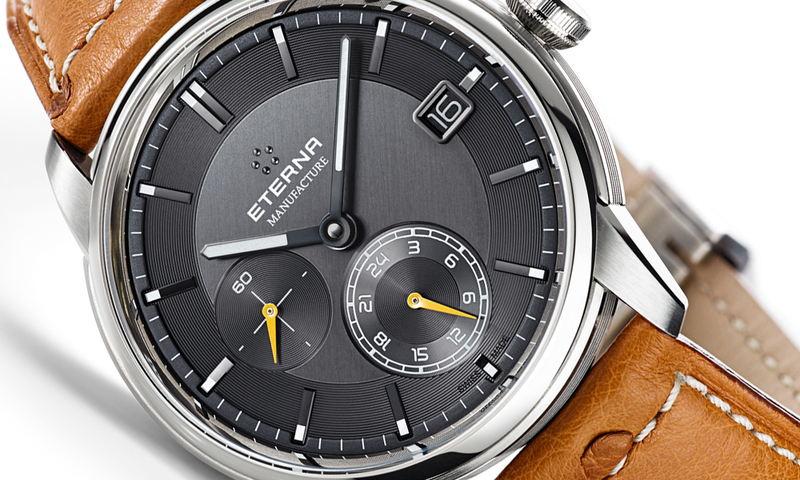 Its dial, which has been created using anthracite, has been complemented by five small spheres on the crown, which represent the infamous logo of the Eterna brand. 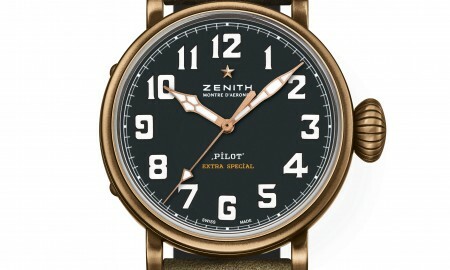 The Adventic GMT is supplied on a brown ostrich leather skin strap, which finishes the overall look of the watch.